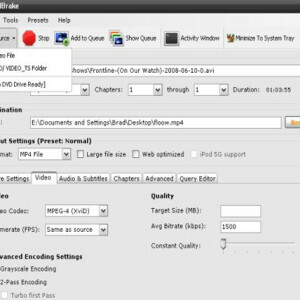 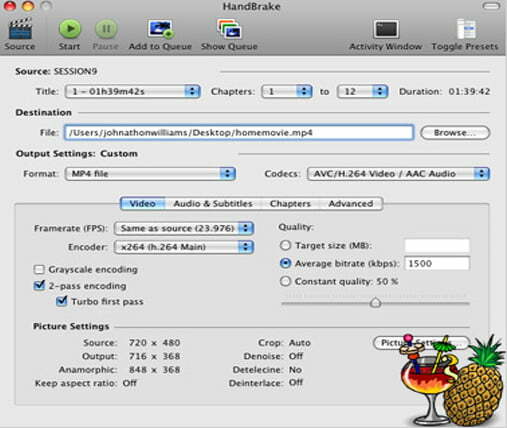 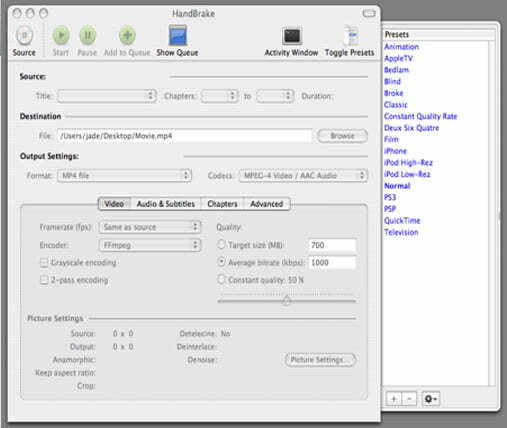 HandBrake is an open source, multithreaded video transcoder that converts digital media from one format to another compressing the files in the process. 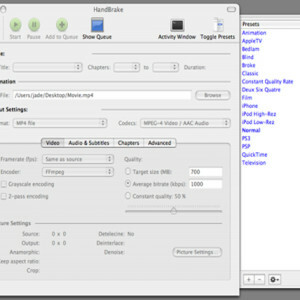 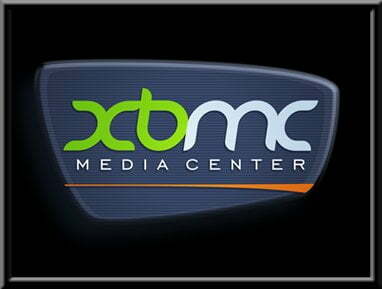 Although by default it comes with a MP4 preset known for being suitable for Apple devices, we can use this tool for many other formats that we can use for other capable devices of play x264 videos like smartphones, netbooks, Desktop computers, etc. 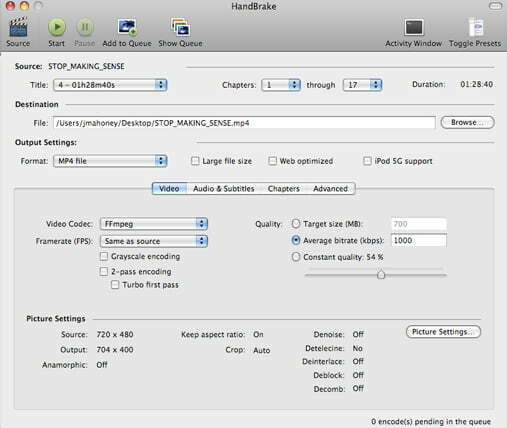 Handbreak has a friendly interface making it easy for new users and with advanced features for powerful users. 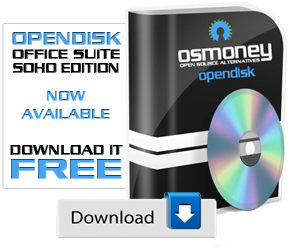 Also this great tool beside the useful features and all, we have to say, the best thing, is that is a free software and an open source program and that makes it an expandable software and very customizable. 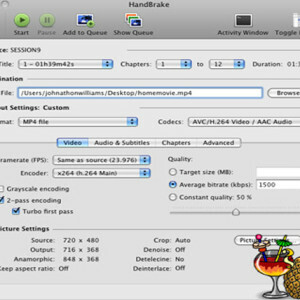 But like all, it has some disadvantages, HandBrake is not a ripper. 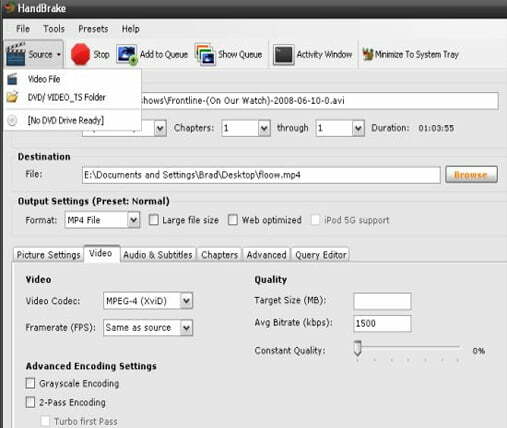 It converts video, but it does not rip it byte by byte. 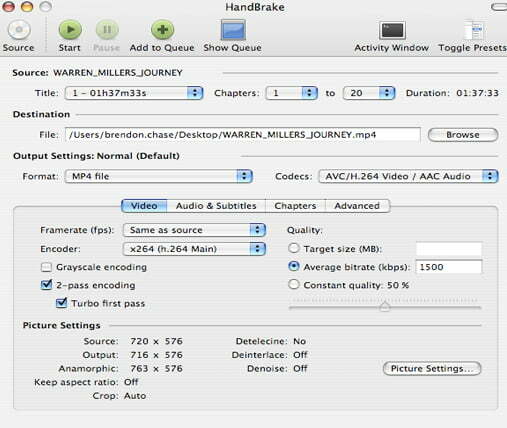 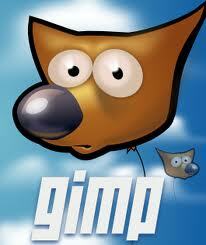 It does not crack the latest DVD copy protection schemes hatched by the studios. 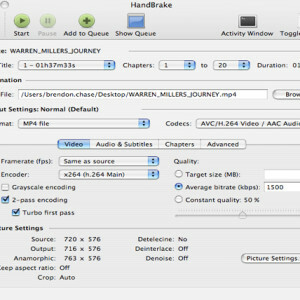 Constant Quality or Average Bitrate Video Encoding. 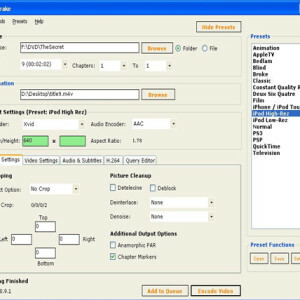 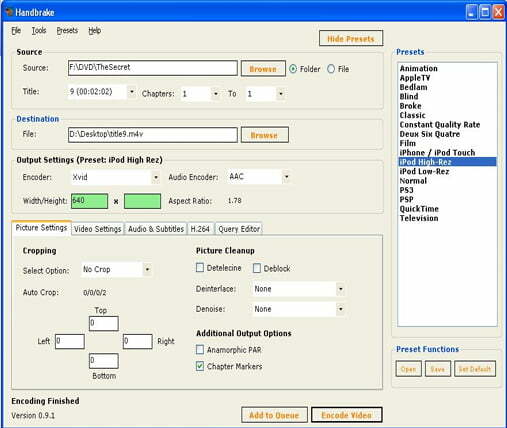 Built-in presets for common devices.